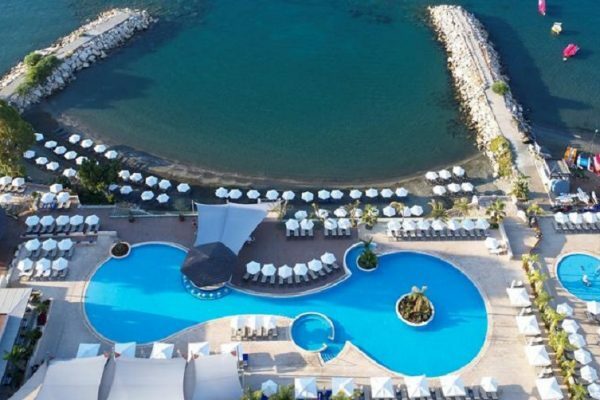 The Coral Beach Hotel & Resort, in Paphos, Cyprus occupies a superb location overlooking the golden sandy beaches and sparkling waters of Coral bay. Adjacent to the Akamas peninsula, an area protected by UNESCO, the Coral Beach Hotel & Resort offers the perfect base for exploration, either by jeep or on horseback. 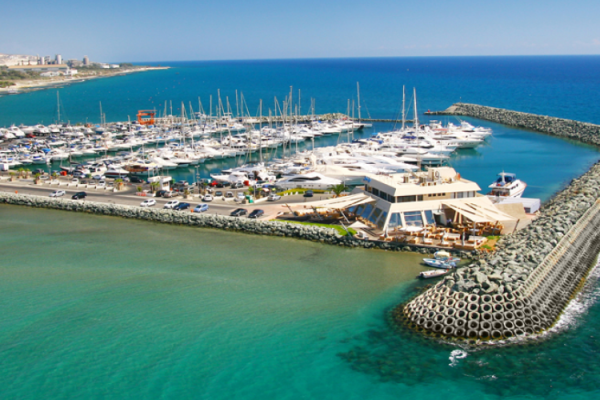 Perfectly seasoned all the year round, being the warmest in the winter and coolest in the summer, Paphos is the perfect destination in Cyprus for a vacation any time. With unspoilt natural beauty and built on the aspects of traditional rustic architecture, the Coral Beach Hotel & Resort, has warmth that makes everyone feel at home. June 5 nights from EUR 450.00 p.p. October 5 nights from EUR 490.00 p.p. *The above rates are based on two adults sharing a twin/double room on Half Board for specific dates.